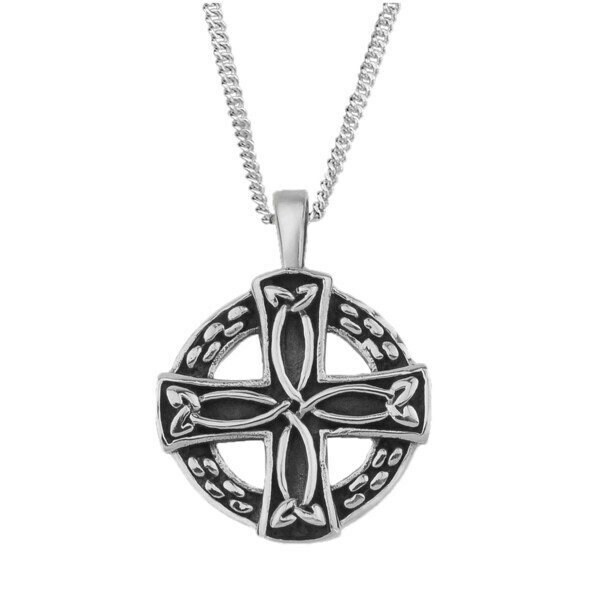 A highly attractive Celtic Sterling Silver Cross, with a design based on a traditional stone carved Celtic Cross. 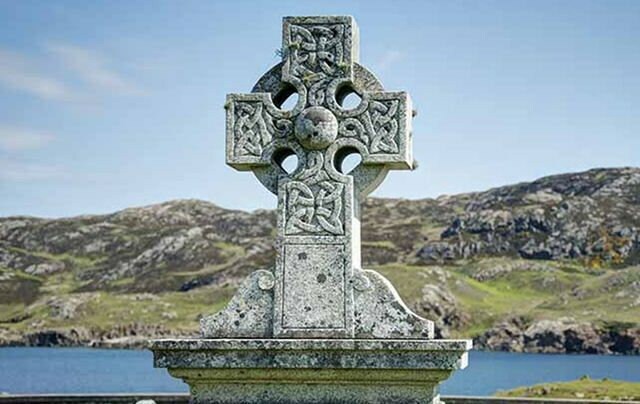 It will delight lovers of all things Celtic, and the unique history of the Celts and their influence on our lives today. 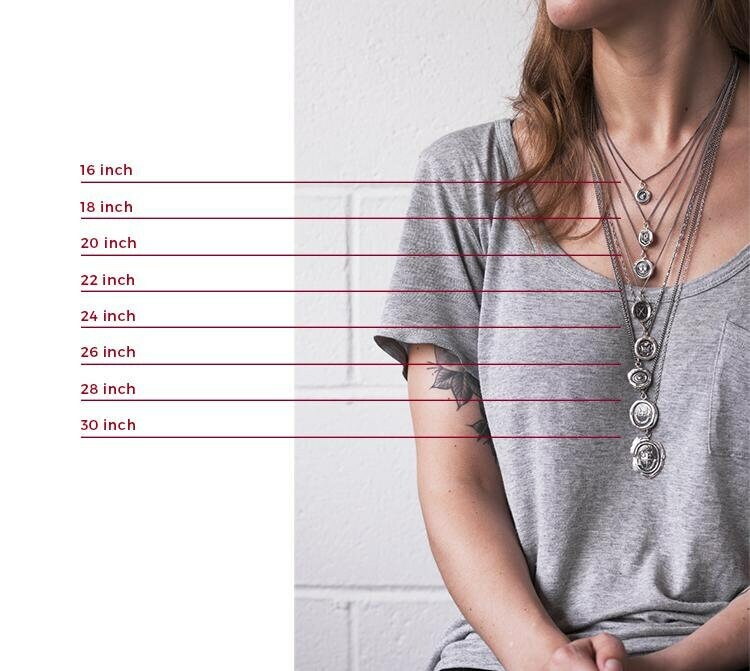 Crafted entirely of 925 sterling silver, it comes with a 18" Sterling Silver chain. It will make an ideal gift, and a lasting memento, for yourself or for someone you love. Size (approx) - 16mm x 22mm.